Introducing the groundbreaking Ricoh MP C407SPF. This desktop A4 colour MFP offers similar advanced functionality and productive performance as Ricoh’s latest departmental A3 MFP’s. 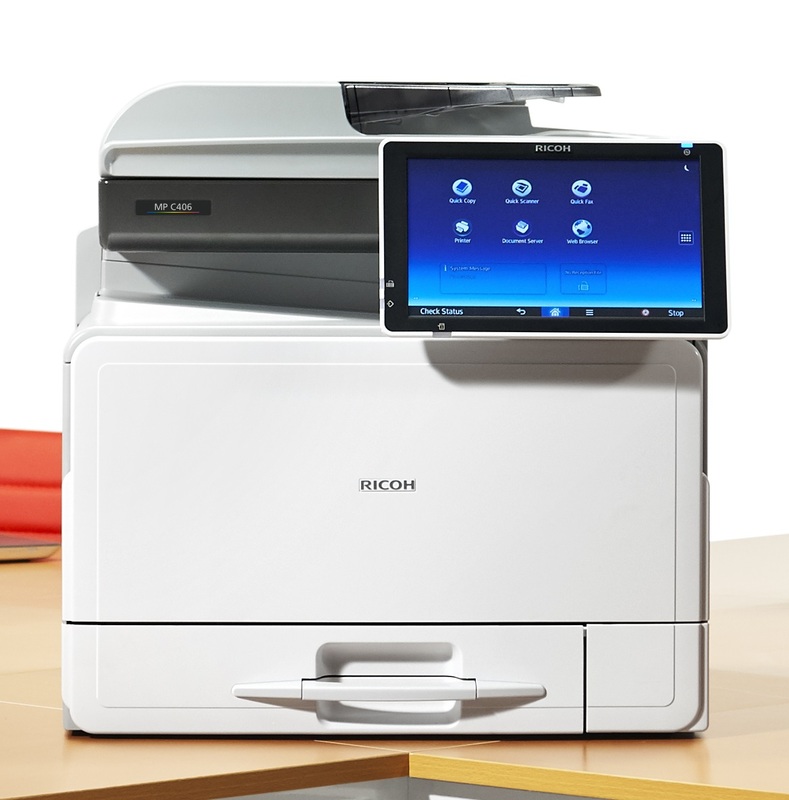 The Ricoh MP C407SPF transforms document processes and improves workforce productivity by placing more effective imaging technology within easy reach of users. The A4 market sector for MFP’s is seeing rapid growth, particularly in the 30-40ppm speed range. 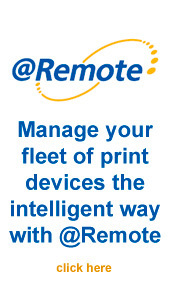 Versatile, productive and complete as standard with the all-new and award-winning Smart Operation panel, the Ricoh MP C407SPF, enters the UK MFP market at an optimum time providing our customers with a high-performance and feature-rich MFP to meet the demands of modern ways of working, whilst providing an affordable alternative to black and white technology. With low TEC value, the Ricoh MP C407SPF offers print speeds of 40 pages per minute (mono and colour). Furthermore, now coming complete with the Single Pass Duplex Feeder (SPDF) as standard, colour scanning speeds of up to 80 images per minute are possible. To simplify operation and automate document processes, the Ricoh MP C407SPF is equipped with Ricoh’s intuitive Smart Operation Panel as standard, featuring Quick Copy and Quick Scan apps, a full built-in HTML5 web browser, and direct Wi-Fi access to enable mobile print/copy/scan from Smart Devices (Android and iOS). 10.1″ Ricoh Smart Operation Panel (SOP) with tablet-style touchscreen, with intuitive touch gesture navigation. 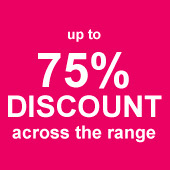 Categories: Ricoh Colour Copiers and Printers, Ricoh Colour Copiers MFP.